They started asking, and we started wondering: are we ready to go back? We had booked our tickets in early January, inked a departure date on the calendar, I mentally packed our house, and we finalized too many lists. I’d even had that recurring nightmare about packing. All sure signs that a transition was ahead. Our return to the field was in full view. Sam and I said it in the car one night, on the way to dinner with friends. “It’s a different kind of hard to go back than it is to go the first time.” We can name the things we’ll miss. We can picture the things we’ll fear. We can remember the things we’ll misunderstand. This time, we know what we’re not ready for. It takes a courage I don’t feel yet to step back into a hard, known thing. Weeks ago, I looked out the kitchen window, to the snow, and realized that we had marked our third season in the Midwest. In the time it’s taken for the fields to bear a corn crop and yield the harvest then freeze again, the Lord has been busy, but never in a hurry, growing my soul. 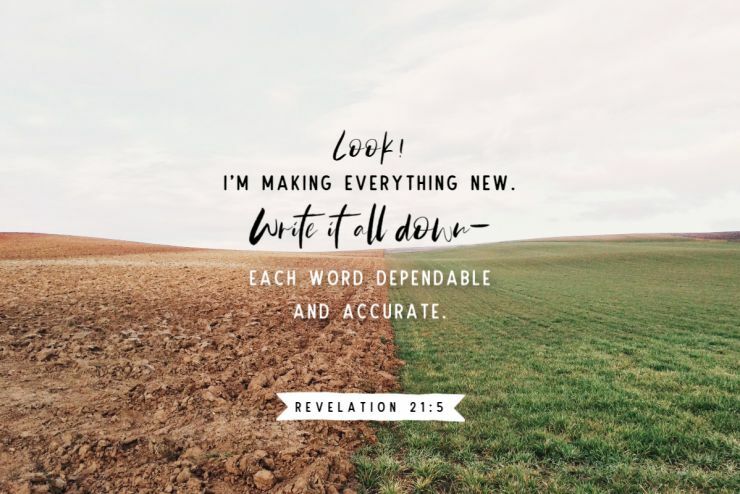 He and I have been putting in all kinds of hard work cultivating my faith, my marriage, and my family relationships, and there’s this realization sprouting—there has been growth and progress but there are no check marks. I breathe a confession: I had so wanted to be all put back together before returning. I had hoped that the Lord would fix me, and all the rest that needs fixing, before we go back. It all makes sense—I don’t know how I’ll keep tending these things when the pressure builds and we return and our days are a mess of needs and heat and survival. But the closer we get to stepping up to the ticket counter and to His call, the more I’m assured that I won’t be fully ready. That I will hand over my boarding pass with a heart that still needs to grow to trust Him more and with relationships that still need some mending. I will stow my carry-on bag but not a fully completed to-do list. I will leave with things undone. 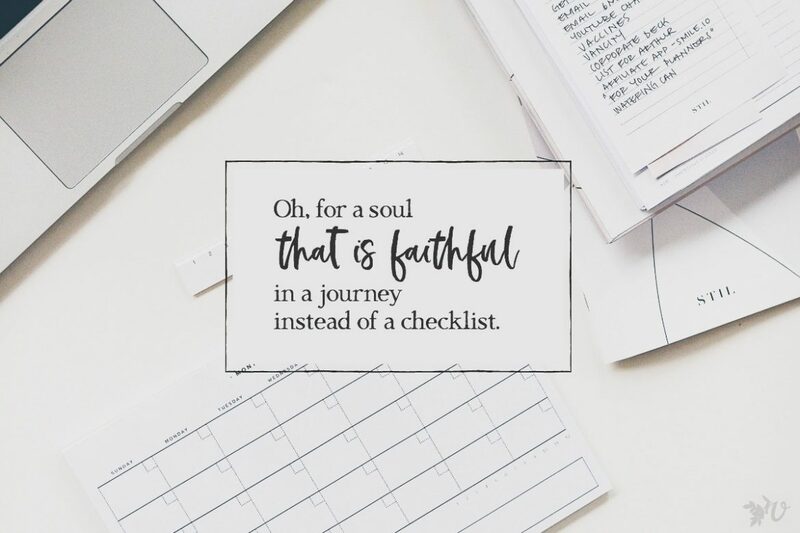 Oh, for a soul that is faithful in a journey instead of a checklist. A friend of mine who’s been doing this for decades smiled when I said I wasn’t ready. She said she never is. Of course it’s hard to step away from a place of comfort and privilege to the place with less. But the years have nurtured in her an unshakeable gratitude for the gift of both places. Few know both. Even fewer know how to make a life in both. The pressure eases, a slow relief: Every day—this day—it is offered me to be sure of Christ. I need only be convinced of Him. The Messiah. The King. The Image of the invisible God. His very Word. My Light and my Salvation. Real readiness is dependence on Him, not the ability to handle the challenges of our life out past the pavement. It’s being sure of Him more than I’m sure of myself or my lists or my progress. 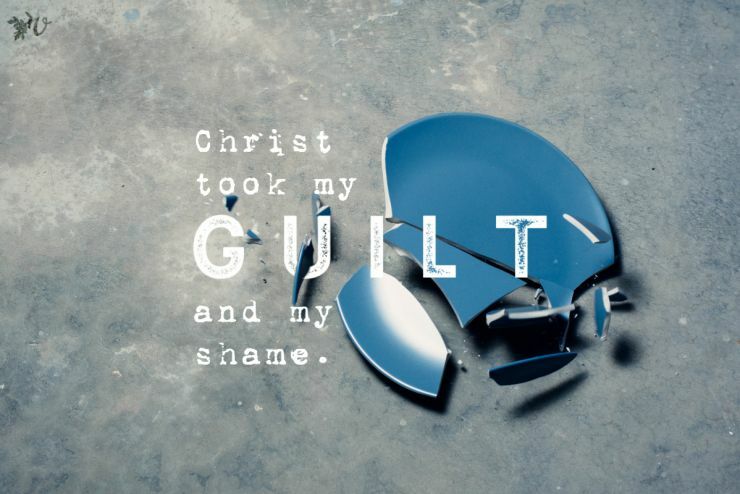 Soul, why are you discouraged, restless, downcast, unsettled? Why are you fighting within me? Put your hope in this Christ. Be abidingly assured that He is all this and more and that it matters. Be gloriously guaranteed that Christ will keep being sufficient in each lacking thing. Be courageously convinced that Christ is your safest security, your firm place to stand. They’ll keep asking if we’re ready, and I’ve no doubt I’ll still have days when I wonder. But there never needs to be any pressure to feel ready. I look ahead to the landscape of a life that changes often and know that He is here and He is there and He is in each step in between. I return to the tasks, the lists, the boxes, but without the burden. It’s hope: living like He’s as sure as the shifting seasons. What makes you more spiritually vulnerable to fear—the unknown or the known? In what ways do you need to be assured of Christ? How will you raise your attention to His presence with you when you are in transition? Yes to every single word. Preparing for this with you, not feeling ready, not feeling prepared, knowing what we face the minute we land in the heated desert of West Africa, knowing God has so much more to do in my heart. Praying for you, for us all as we go back to the hard places. Oh yes, thanks for hearing my heart here. The transition back (we’re a few weeks in now) has been filled with more grace than I knew to ask for. 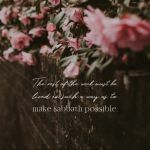 Praying that in all the ‘not enough-ness’ that He reminds you of His sufficiency. Jesus keep you in your journey back. I completely agree. After living overseas for three years, I dreaded our return to the US, because deep down I knew how difficult it would be to leave again to return overseas. Going the first time is full of adventure, anticipation of the unknowns, and joy of all the bells and whistles. Returning is deplete of these things, because this time you know full well what you are signing up for. Our time is the States was great, but the closer it came to the time of our return, the less ready I was to return. After returning I struggled with being “here”, wishing I was “there.” Yet, over time, the Lord has reminded me why we are here, He has reminded me of the joy of serving Him in a foreign land, and He has reminded me that the good often outweighs the bad. Praying for your quick transition. Love hearing how the Lord met you in the challenges of returning–truly an encouragement to know that He is able to transform our hearts! Thank you, Elizabeth. Beautiful words describing such a real well of emotion. I’m sometimes surprised at how layered my heart is, but the Lord wants me to come to Him as a whole person–with all my layers. And the ‘well of emotion’ (love that phrase!) is, for me, such a part of the process of learning to be faithful. Blessings on your own journey. For me this resonated even though our upcoming return to the field is for saying goodbye. We’ll spend 4 weeks in our old home, cleaning it out while we reconnect with old friends… only to leave again. 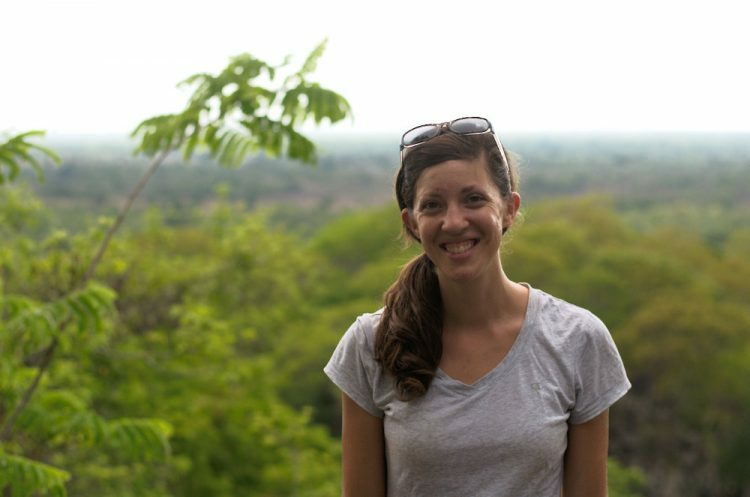 We came back to the US because of health issues: physical, mental, relational, and spiritual. 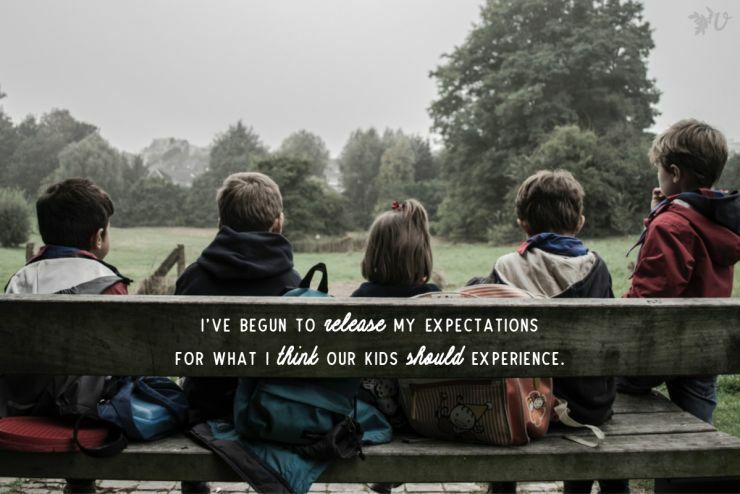 It was a whirlwind departure and now, a year later, we are choosing to go back ourselves rather than simply ask someone else to deal with our stuff and not face the people we left. I know it’s going to be hard, though when we know we will return again to our passport home in 4 weeks it will not be the struggles of the field that are hard. It will be re-experiencing and remembering the joys of a chapter that we know is ending. Oh, Lydia, that’s so much transition ahead for you! That’s so courageous to face the goodbyes as you’re doing. Praying that these weeks are full of more grace than you expected. Again, we are humbled and amazed at your God-given gift of putting these difficult feelings into words that can be understood by all! Our hearts are thankful for the precious days of time with you and Sam while here ! We have seen how both of you have steadily walked forward as the day neared for you to say “until we meet again”. Our hearts were torn for you, knowing what is awaiting your return, but also,, for us as we said another farewell to our precious grandchildren. 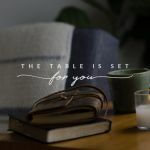 Know how dearly you are loved and missed back home, yet knowing that God has given you the privilege of fulfilling a ministry that few are willing to offer themselves. May God be glorified wherever He leads you, each and every moment of your days! Our prayers will be with you daily! We know that your prayers have truly covered our transition with His kindness. We don’t say it often enough–thank you. The safe place you’ve created for Sam and I by supporting God’s call is a gift. Love you much! Ah my dear. Such beautiful words yet again because they speak of a heart surrendering to Him who is faithful in all things. 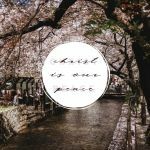 I am greatly encouraged by this writing as it represents your heart’s willingness to embrace what the Lord has for you in the midst of the transition back overseas. I love you, my penultimate daughter. Aw, thanks for this. Such a daily process, I think, this surrender. But He keeps being faithful. Whoa, are you inside my head? Sounds so familiar, I’m sure if my husband didn’t see who wrote this piece, he would assume it was me! Number one, thank you for putting my thoughts and unspoken feelings into words, and two, thank you for the revelation that I am not alone, I am not the only one! Six weeks from today we board a plane back to west Africa… I’m still processing… Dreading and anticipating at the same time! And I thought I’d be so mature by now…far from it… Still so needy and yet, incredulous that He can use even us, even me… Amazing Grace! The countdown can feel so weighty, so distracting, even, in the effort to live (and trust Him!) moment by moment. It keeps me weak, which is not such a bad thing after all. I made the transition a few weeks ago, and hear me say this: He’s given me more grace than I knew to ask for. He will meet you in that weak place. I’m so grateful that these words have encouraged you because you have encouraged me. Praying that you know His nearness every step. I’m so thankful for the insights into your thoughts, feelings, concerns, etc. Your words make me think you can’t be alone. And, it helps so much for me to better know how to pray for you, Sam, and all missionaries. Those of us who stay behind, while you and others leave for other countries as missionaries, assume that you are all somehow immune to the things that scare us away from doing the same. May God continue to give you the courage to walk this path He has placed you on.